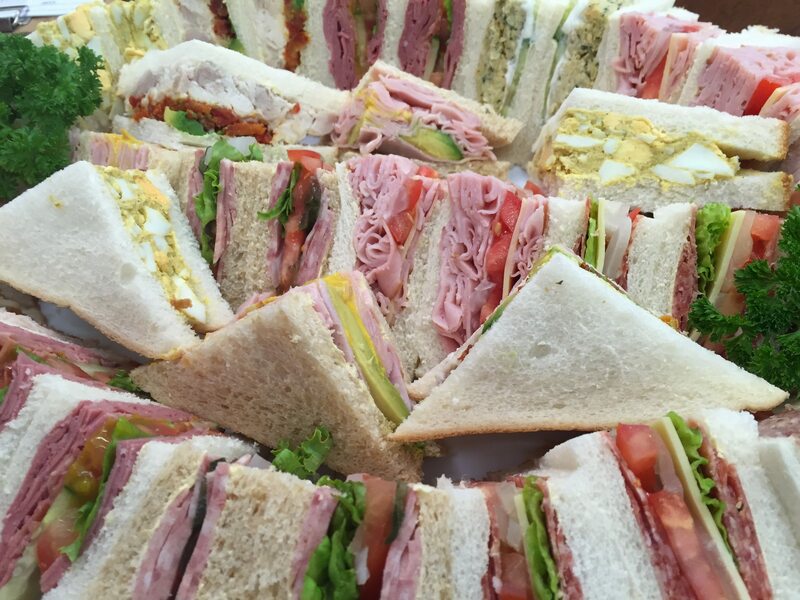 A platter of Gourmet Sandwiches for four people or more. 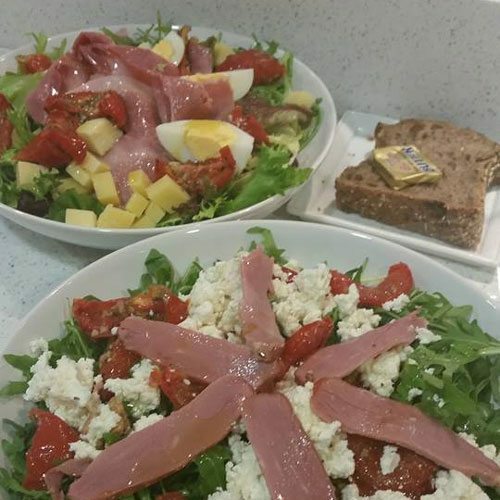 The sandwiches are made using slice bread and our Signature ingredients..
A platter of Sandwiches for four people or more. 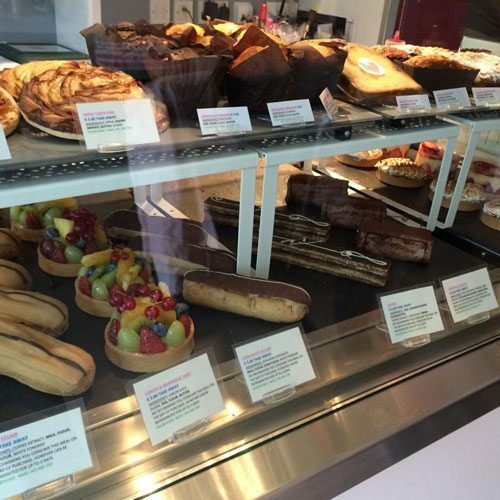 The sandwiches are made with slice bread and Signature ingredients. If you wish to stipulate the selection of sandwiches exactly, please do so in the Customer Notes section on the check out page. 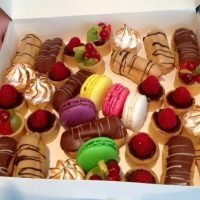 Box of 36 Mini Patisserie: This needs to be pre-ordered a minimum of 24 hours in advance.